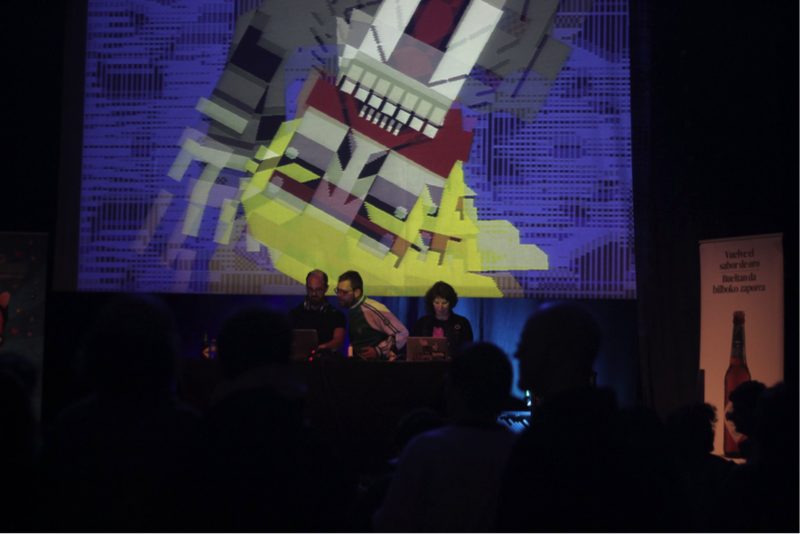 Tracking Bilbao represents the different ways of expresión of the multidisciplinary world, that are very bound to the popular culture in the digital era. The event has a varied schedule (workshops, round tables, projections, talks, masterclasses. Presentations, shows, etc.) accompanied by specialized guests, consolidated samples and new talents.